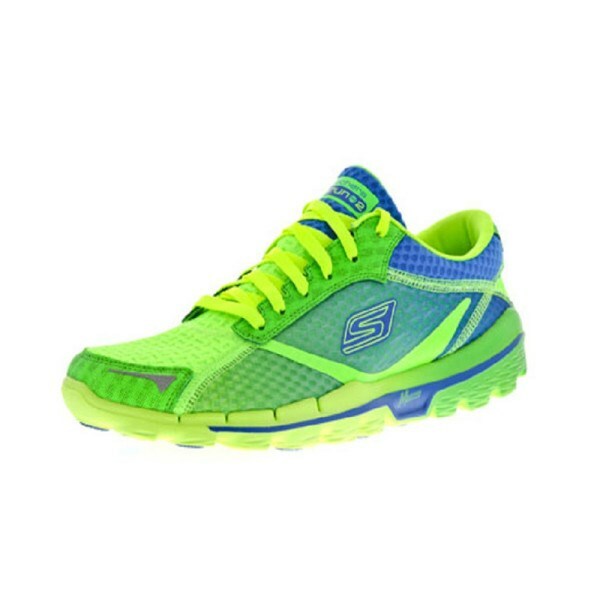 Skechers GOrun 2 supreme is the next generation of a serious minimal running shoe. 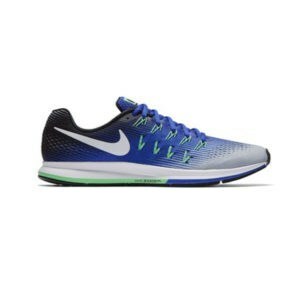 Designed for speed with innovative performance technologies to promote a mid-foot strike, it functions as a transition shoe to promote an experience of barefoot race. Independent circular GOimpulse sensors offer flexibility and feedback for a more sensitive racing experience. M-Strike Technology ™ supports midfoot support. Radically light – No extra equipment, no extra weight, nothing to slow you down. Breathable 4-way stretch mesh panels designed to allow the insertion of rounded toe. Custom Fit insole is removable for an even more minimal feel. 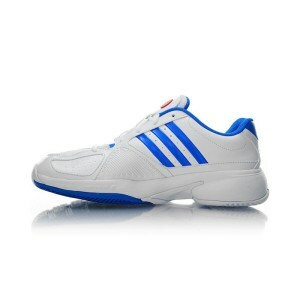 The more spacious forefoot – extra space to reduce friction and allow your toes to spread, grip and repel. 4mm Drop heel – significantly less traditional heel drop or training shoes to bring you closer to a natural barefoot experience. Resalyte ™ Patented Lightweight Injection-molded Intermediate with Memory Retention helps absorb the impact. Progressive Flex midsole stable platform transitions to the flexibility of the forefoot. Synthetic Near weight and top mesh fabric. Almost transparent stem soft with lace at the front. Flatlock stitching for a smoother and lighter feel. Lining the shoe in soft and smooth fabric of barefoot wear easy. 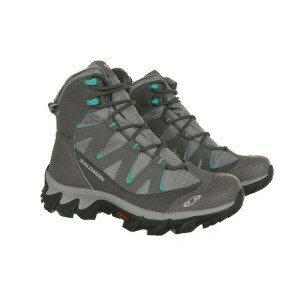 Weight: 6.6 ounces radically lightweight per shoe depending on size for men 9.